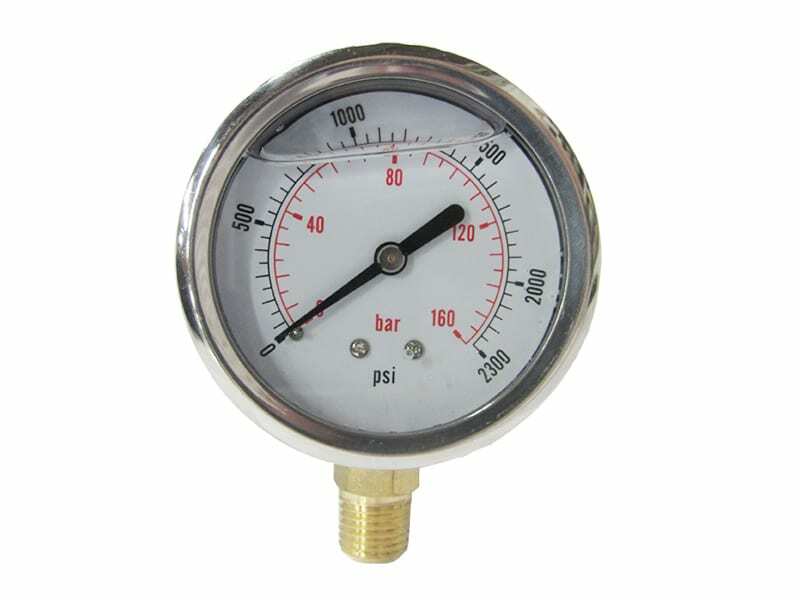 These devices display the operating pressure on either the discharge or inlet side of a high pressure pump system. 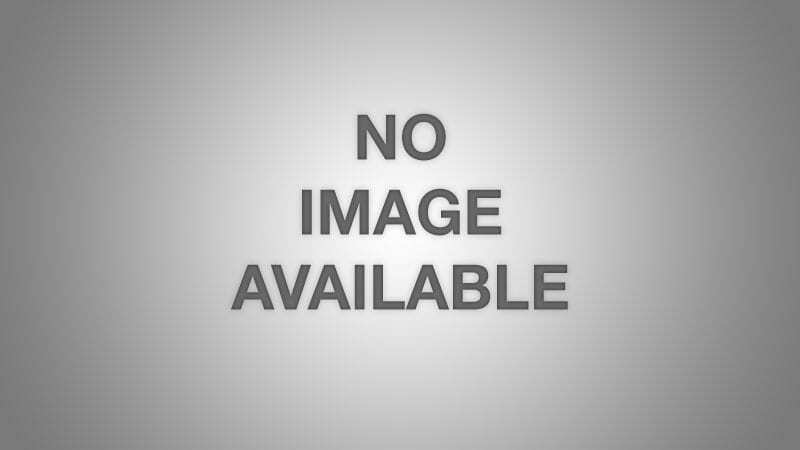 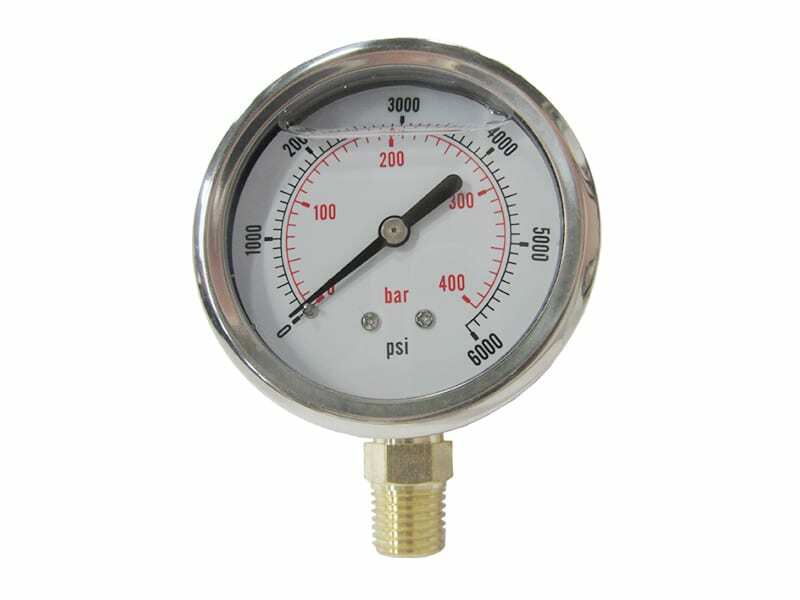 These devices are glycerin-filled and are available with brass or stainless steel fittings. 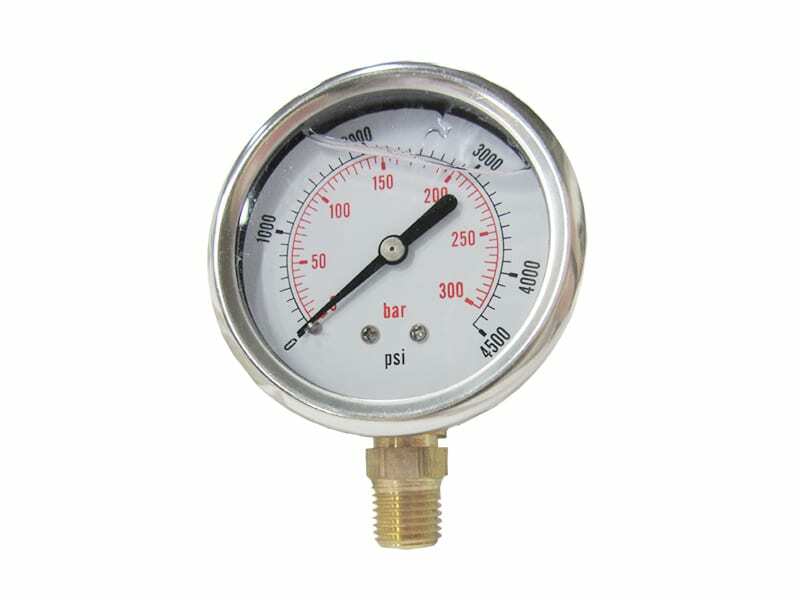 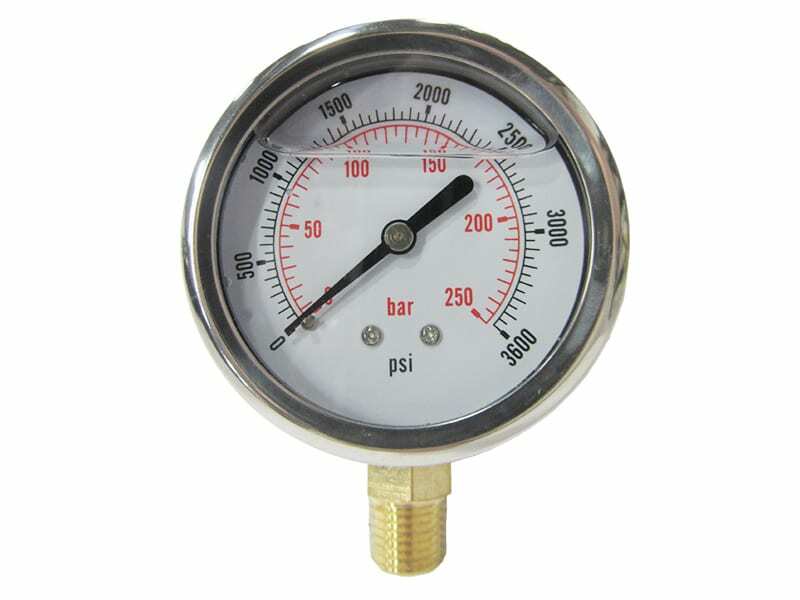 Pressure ranges are from 0 to 58000 PSI (0-4000 Bar).